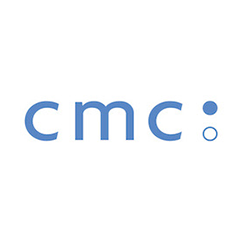 The Center for Motivation & Change (CMC) is a unique, private group practice of dedicated clinicians and researchers in New York City specializing in the treatment of substance use and compulsive behaviors. As a group of dedicated clinicians and researchers, we are driven by an optimism about people’s capacity to change and a commitment to the science of change. The cornerstone of our treatment approach is motivational, helping each client find a path toward change they can truly embrace. Then we provide the structure and tools to pursue that path. Through the use of respectful, flexible, evidence-based approaches, we address issues ranging from problems to dependence and work to help each individual clear the often difficult obstacles to effective, life-enhancing, and long-lasting change.